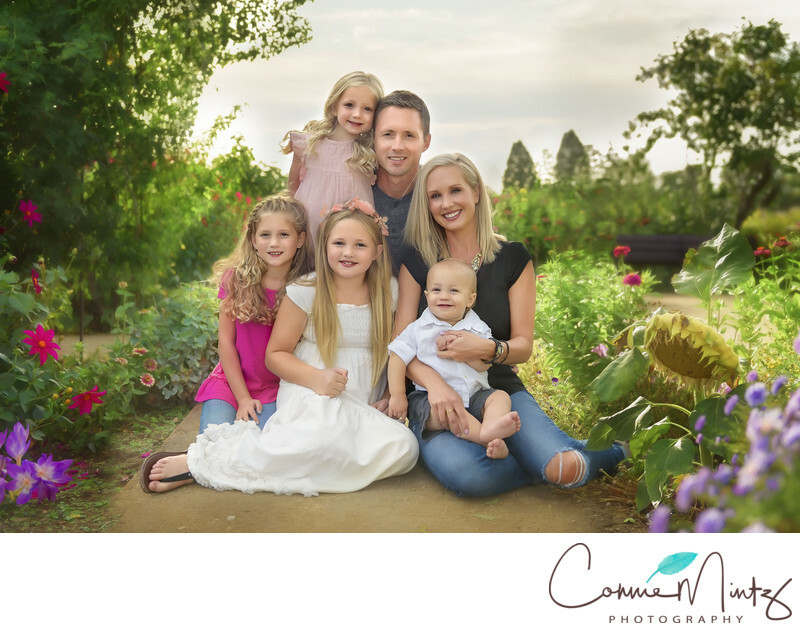 Summer family photos in a field of flowers. Family portraits are a wonderful way to capture your family at all stages of life. I recommend having a portrait session done every two years. Kids change so much that you want to have regular session to capture the changes! Keywords: families (12), Felida Living (27). 1/320; f/2.8; ISO 100; 38.0 mm.